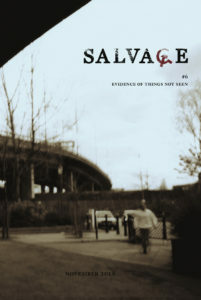 Salvage comes out in print four times a year, in July, November, February and May. 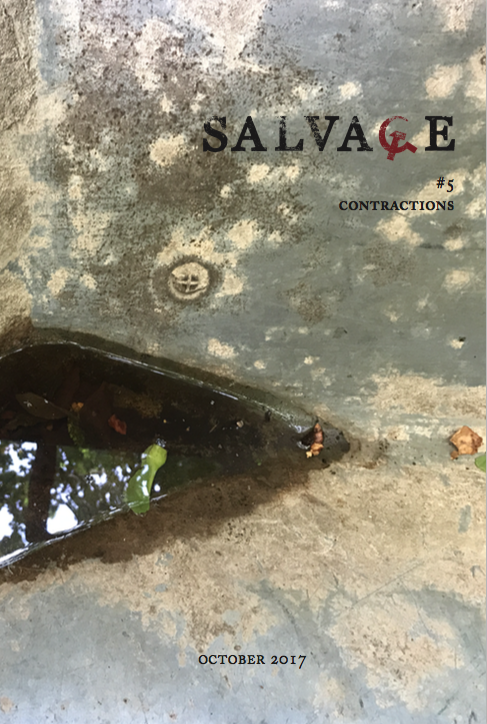 We print essays, poetry, art and fiction, all from radical artists and writers. 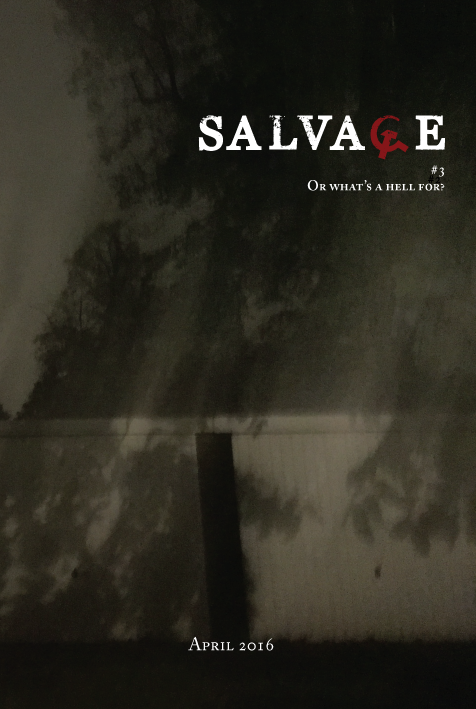 Our current issue is here, and our previous issues are here. 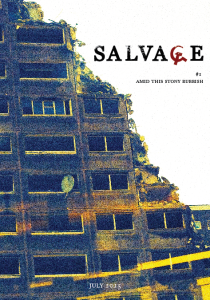 Every issue the Salvage editors write a summation of what we see as some key issues and problems facing the radical Left, called perspectives. These necessarily synoptic and exploratory perspectives are offered in the spirit of comradely debate. You can view all of our perspectives essays here. 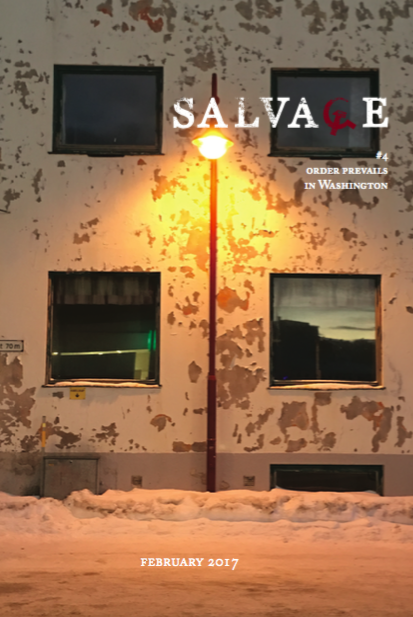 Our essays appear online in the weeks following publication. Our poetry and art is in print only. 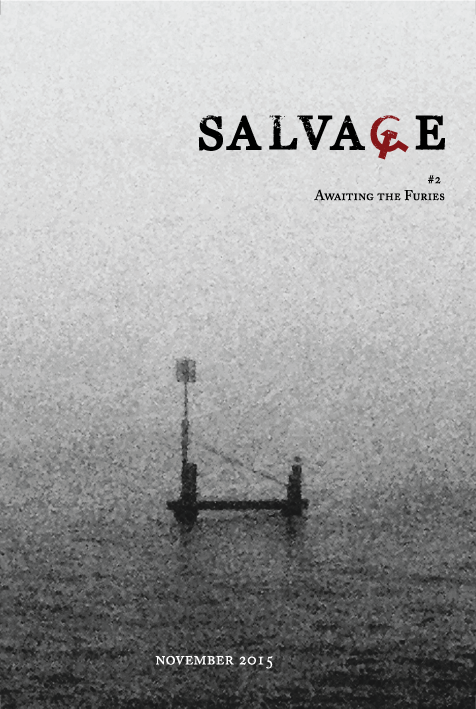 You can subscribe to Salvage or order a single copy from our shop here. We are currently stocked in the ICA bookshop, Housman’s, Pages of Hackney, and the Tate Modern in London, Shakespeare & Co. in Paris, and Five Leaves in Nottingham.